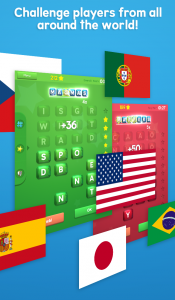 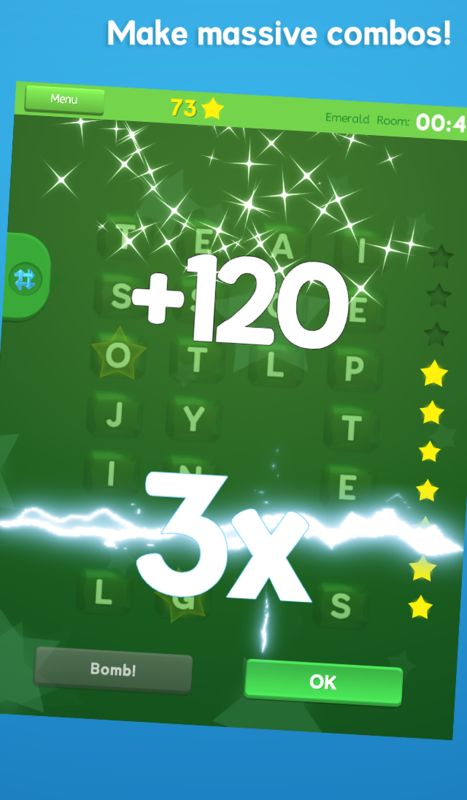 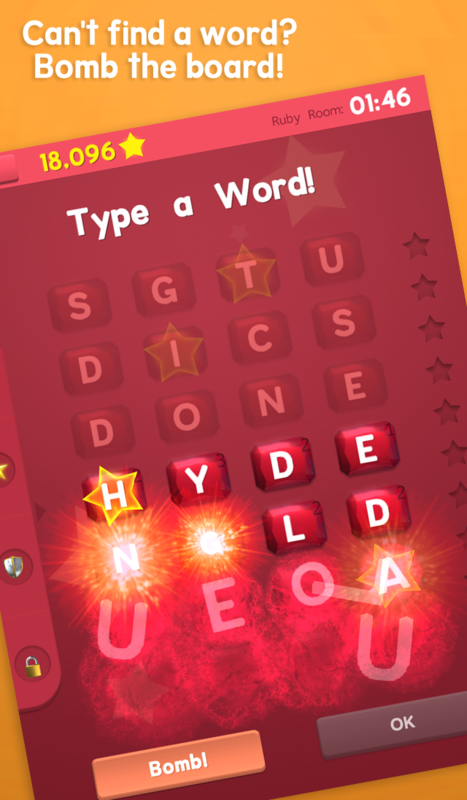 Master of Words™ is an addictive, highly competitive word-construction game that puts the player in a competition against everyone else that is playing it in real-time! 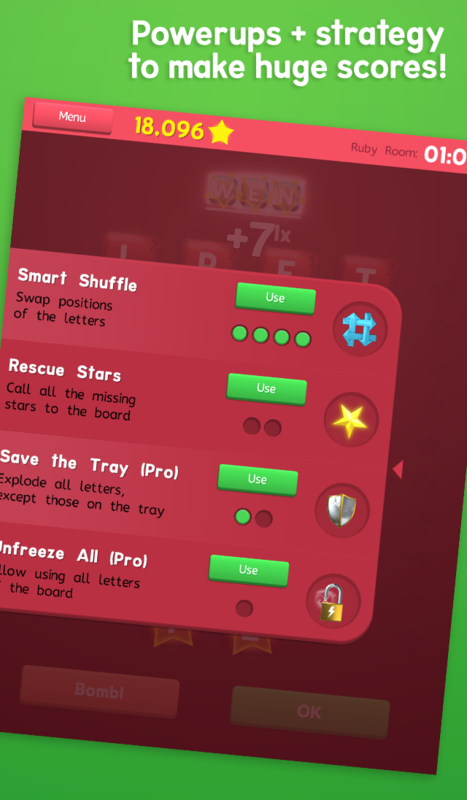 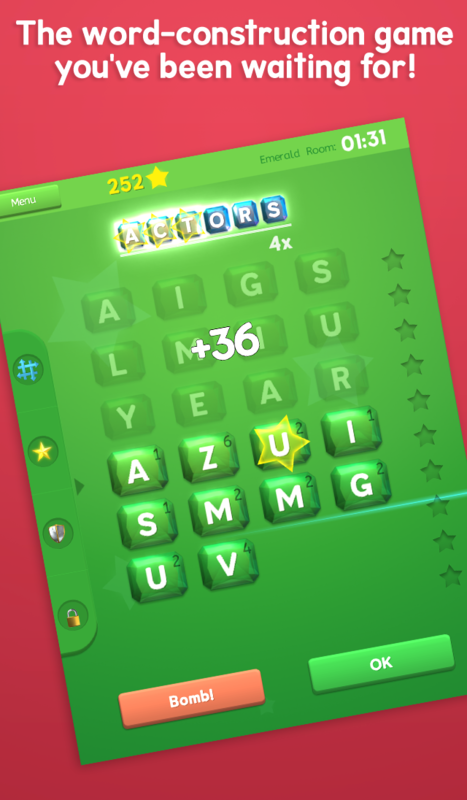 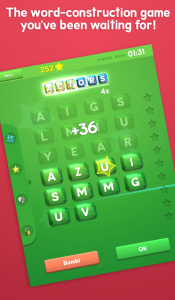 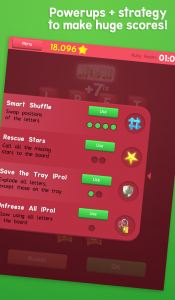 You will be able to use a board with a virtually infinite number of letters to create the biggest score possible within the two minute time limit. 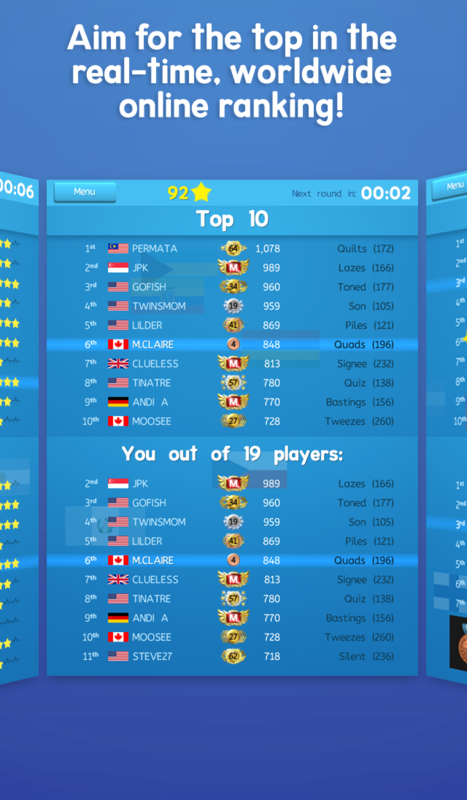 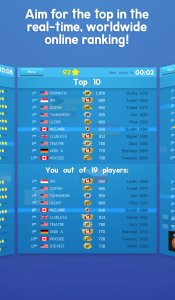 Make use of powerups and special features to boost your score even further and raise even higher in the online rankings! 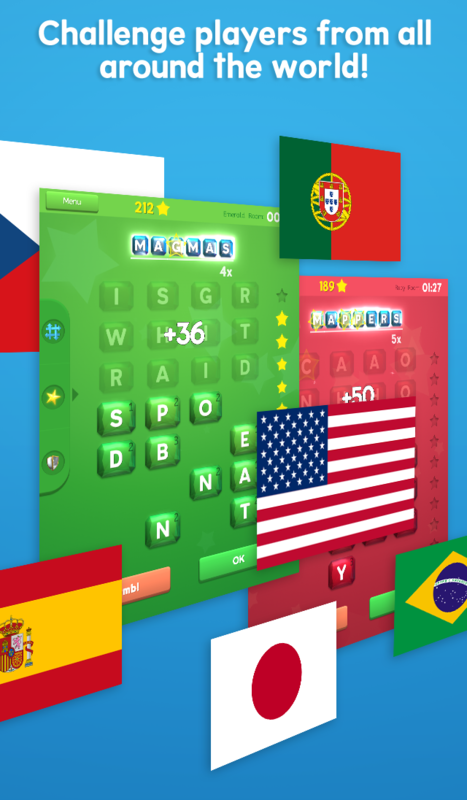 By the end of each new match, you can check out how did you perform against the other player all around the world in the real-time online rankings while the next match is about to start! 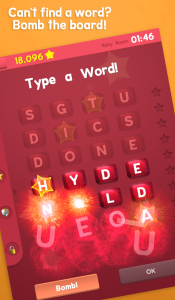 Do you have what it takes to become the Master of Words?